Imagine, after a hard day’s work, discovering a calm, luxurious oasis where you can sit back, relax and be pampered as the stress and soreness from your body melts away. Relax the Feet invites you to step away from your busy life, and take a moment to discover total relaxation as we help to put your mind and body at ease through our signature reflexology services. Lay back in a large and comfortable chair, as we soak your feet in fresh hot water and mineral salts, before applying pressure to your head, neck and shoulders. Let the calm, soothing music and sounds of nature carry you away as we then begin applying pressure to your feet, ankles and calves with all the attention they deserve. Not only does this feel amazing, but your entire body will benefit from the reflexology experience. Reflexology is an effective way to reduce stress, pain, and anxiety, and can also improve circulation while helping to restore your body’s natural balance. 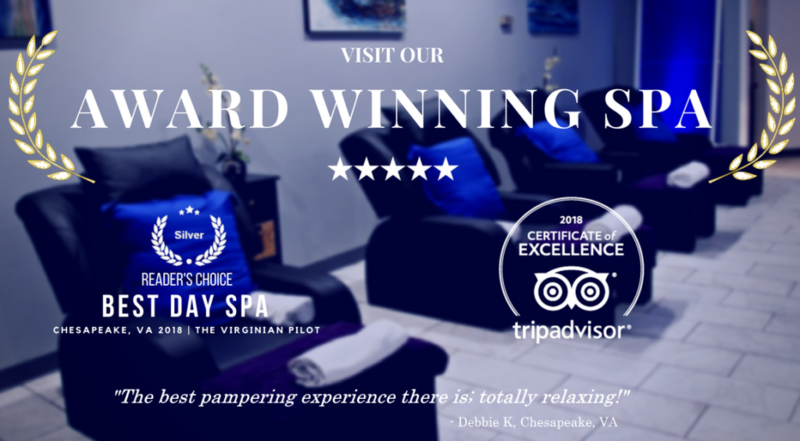 Our goal is to provide you with the best service possible in a peaceful and relaxing atmosphere that will leave you feeling relaxed, refreshed and rejuvenated. 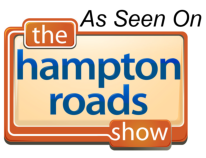 Introducing the New Relax the Feet Premier Locations in Chesapeake and Virginia Beach! Join us as we celebrate the official grand opening of our new premier locations! PREMIER LOCATION 2093 General Booth Blvd., Suite 105 Virginia Beach, Virginia 23454 Call for General Booth Location Book Now! PREMIER LOCATION 1036 Volvo Pkwy., Suite 9 Chesapeake, VA 23320 Call for Greenbrier Location Book Now! PREMIER LOCATION 5234 Fairfield Shopping Center Virginia Beach, Virginia 23464 Call for Fairfield Location Book Now!